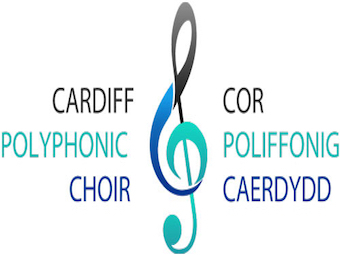 Description: Cardiff Polyphonic Choir was founded in 1964. It has performed with many of the great conductors and orchestras, and tours regularly. We also commission and perform new music. Information for prospective new members: The choir rehearses at Howell's School, Llandaff (Cardiff). 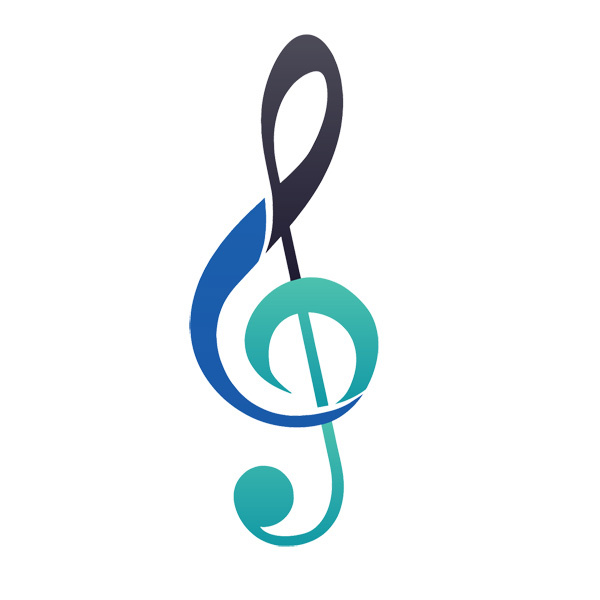 Further information about the choir can be found on our website.